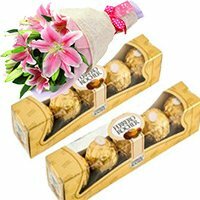 Send Chocolates to Mumbai Celebrates Eco-friendly Ganesh Chaturthi by making chocolate Ganpati and feeding it to underprivileged kids by placing Order for Chocolates to Mumbai and Visit Mumbaionlinegifts.com. Ganesh Chaturthi Chocolates to Mumbai. 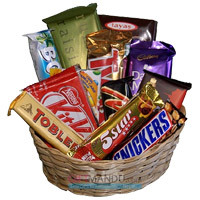 Send Ganesh Chaturthi Chocolates to Mumbai. Gift Ganesh Chaturthi Chocolates to Mumbai. 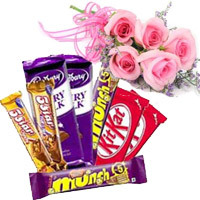 Place Order to Send Gifts to Mumbai.